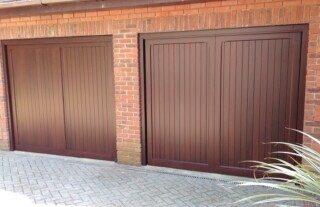 Are you looking to buy garage doors in Reigate? Wessex Garage Doors are suppliers of doors to homes across the South East and we would be happy to deliver and install at your home. Whether you’re building a brand new garage or just looking to brighten up the appearance of your property, our handsome garage doors are perfect for you. From modern steel garage doors that complement contemporary homes to wooden doors to fit in with period properties, we will have the door in our range to suit your needs. 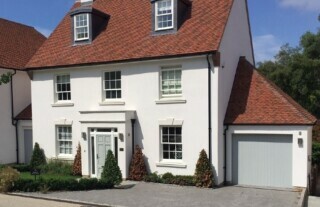 Our team has been installing a wide variety of styles and types of garage doors throughout Reigate and beyond for years – no matter what you’re looking for, we’ve got the experience to get it sorted for you. 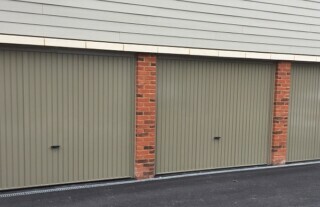 From up-and-over to roller models, almost any of our range of garage doors can be installed with an automated mechanism. This means you can control the door by remote control rather than having to manually operate it every time you want to open or close the door. Wessex Garage Doors has been supplying the highest quality automatic garage doors for years and we pride ourselves on our professionalism and exceptionally high standards. We have built up a fantastic local reputation for our durable and long-lasting automated doors. 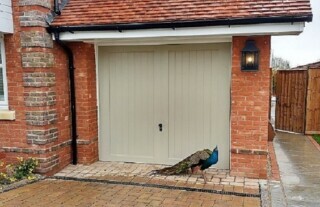 If you need garage door repairs or servicing, this is something that Wessex Garage Doors can help with too. 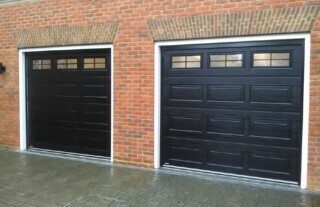 We have been offering a trusted garage doors repairs service throughout Reigate for a number of years. Our team has seen just about every possible kind of garage door fault or damage. 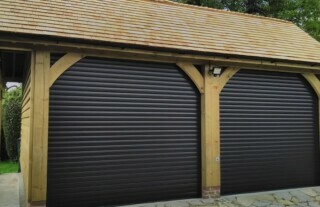 We are one of the most experienced and leading garage door suppliers in Reigate. Please get in contact with us to find out more about what we could do for you.